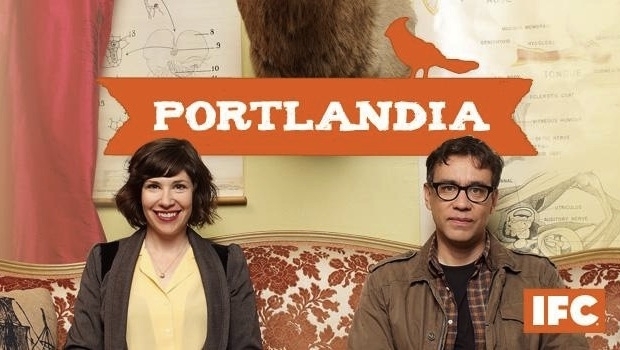 Through two seasons, Portlandia has included a number of musical cameos, ranging from St. Vincent and Modest Mouse’s Isaac Brock to Eddie Vedder and Joanna Newsom. As EW.com reports, season three will continue that trend with appearances from Dirty Projectors and Dinosaur Jr.’s J Mascis. 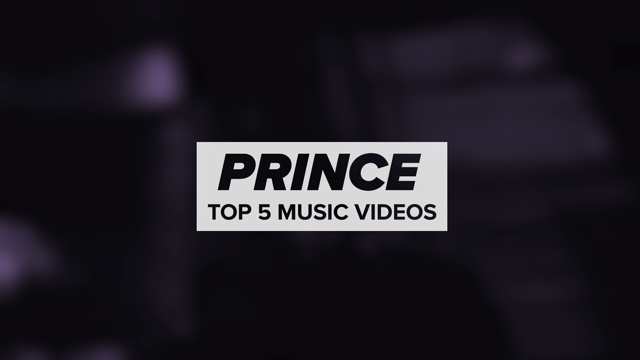 Other notable guests lined up for this season include Roseanne Barr, Juliette Lewis, Patton Oswalt, Rose Byrne, George Wendt, Saturday Night Live’s Bill Hader and Bobby Moynihan, Jim Gaffigan, and Matt Berry. Past guests Kyle MacLachlan, Jeff Goldblum, and Kumail Nanjiani will also return for the new season. Season three of Portlandia officially premieres January 4th, though a pre-premiere winter-themed episode will air on December 14th.